The Congress has accused Prime Minister Narendra Modi’s government of being bent on ‘snatching’ the contingency reserves of the RBI. The government on Friday said it is not seeking Rs. 3.6 lakh crore capital from the Reserve Bank but is only in the discussion for fixing appropriate economic capital framework of the central bank. “Lot of misinformed speculation is going around in media. Government’s fiscal math is completely on track. There is no proposal to ask RBI to transfer Rs. 3.6 or 1 lakh crore, as speculated,” Economic Affairs Secretary Subhash Chandra Garg tweeted. “Government’s FD (fiscal deficit) in FY 2013-14 was 5.1%. From 2014-15 onwards, Government has succeeded in bringing it down substantially. We will end the FY 2018-19 with FD of 3.3%. 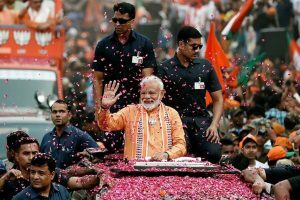 The government has actually foregone 70,000 crores of budgeted market borrowing this year,” he said. 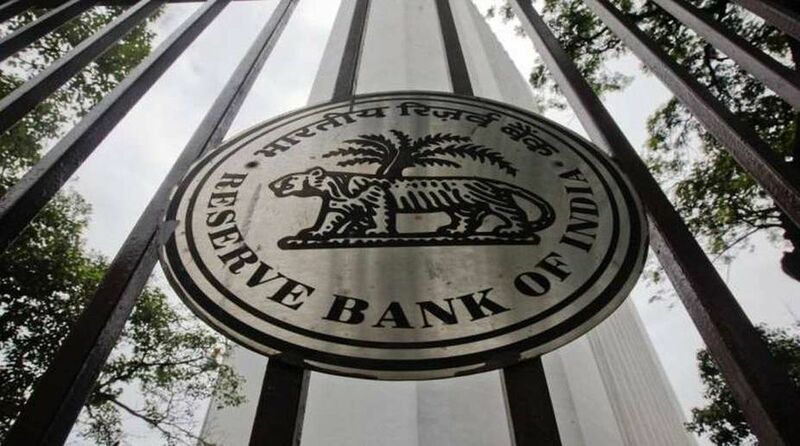 The rift between the government and the RBI surfaced after Deputy Governor Viral Acharya in a hard-hitting speech pitched for “effective independence” of the central bank. Acharya had said governments that do not respect central bank’s independence would sooner or later incur the “wrath of financial markets, ignite an economic fire and come to rue the day they undermined an important regulatory institution”. Acharya emphasised that undermining a central bank’s independence is akin to committing a “self-goal” for any government. There were also reports claiming that the government had invoked never-before-used powers under Section 7 of the RBI Act allowing it to issue directions to the central bank governor on matters of public interest.